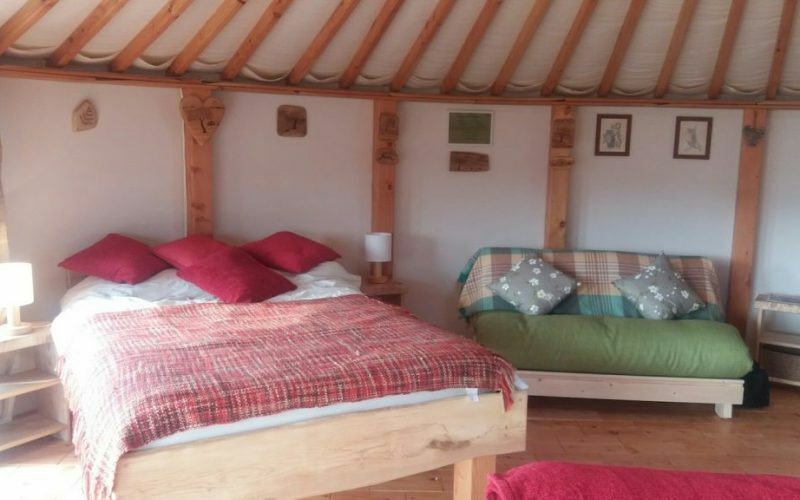 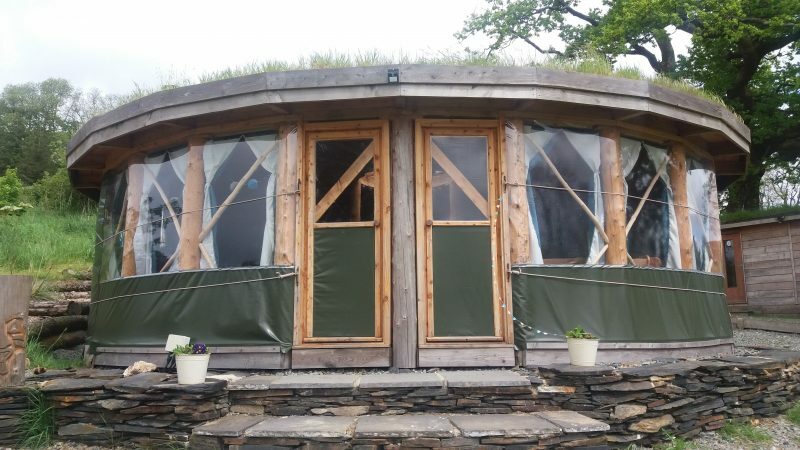 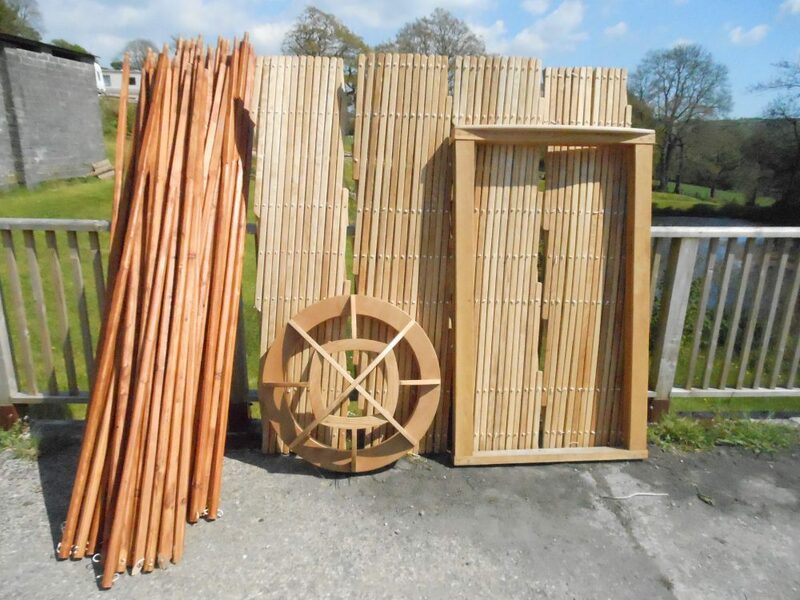 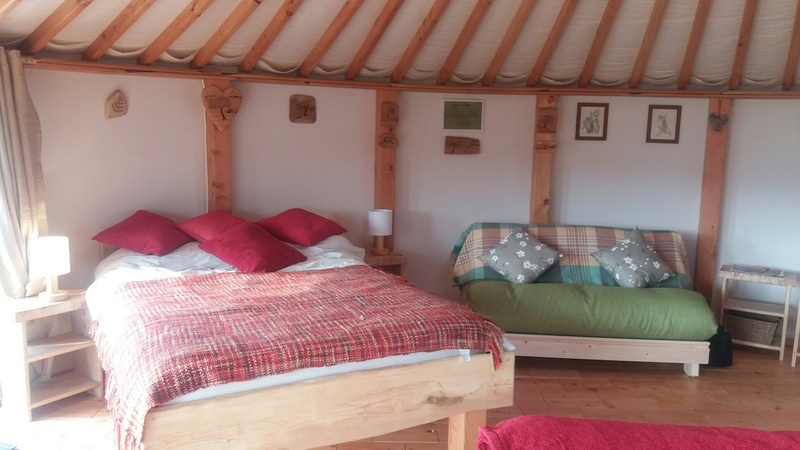 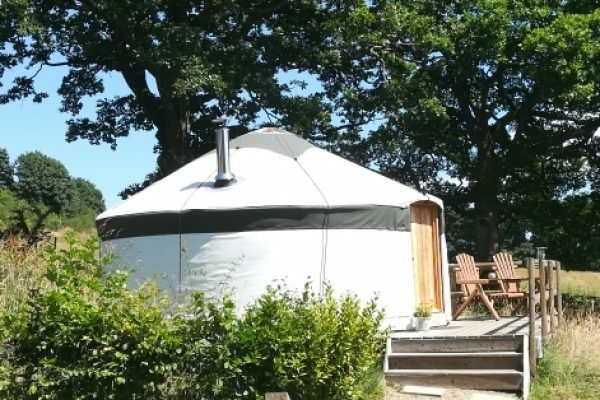 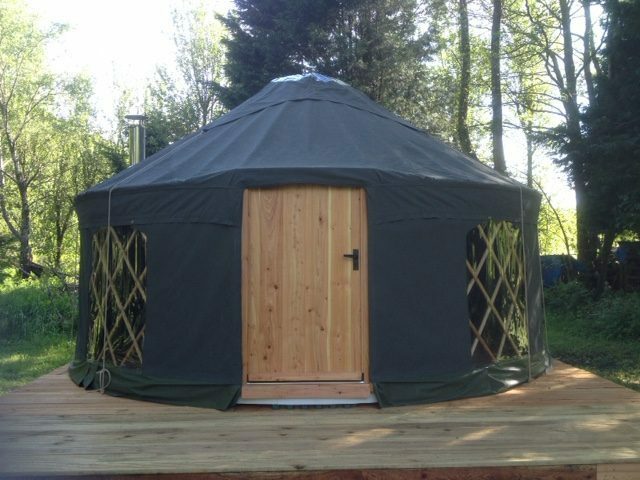 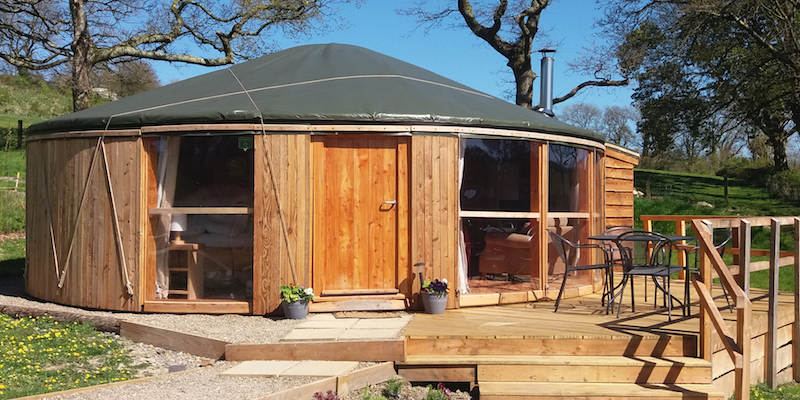 Fron Farm Yurts make traditional handcrafted Yurts for sale. 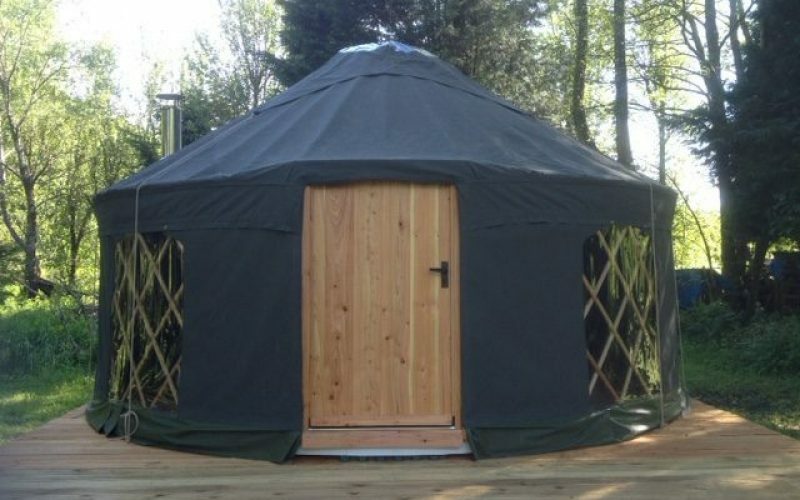 The bentwood Yurt, with steam bent roof poles, and the Ger, the traditional Mongolian roundhouse with straight roof poles. 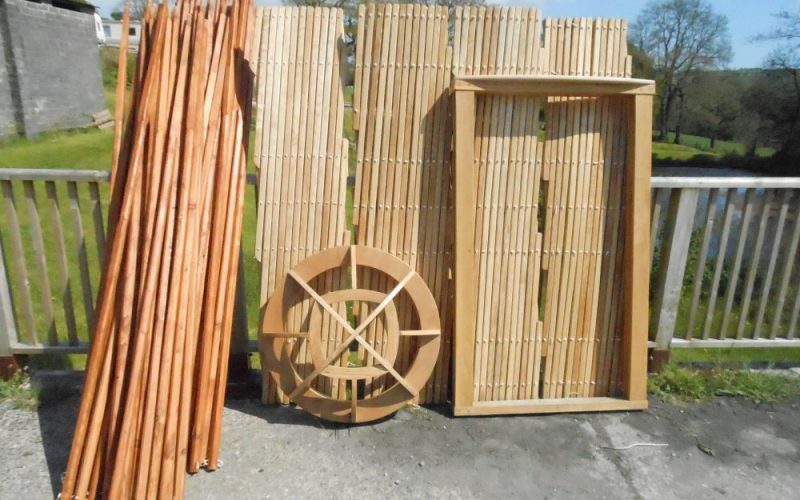 All our frames are made using locally sourced wood; ash, larch and oak. 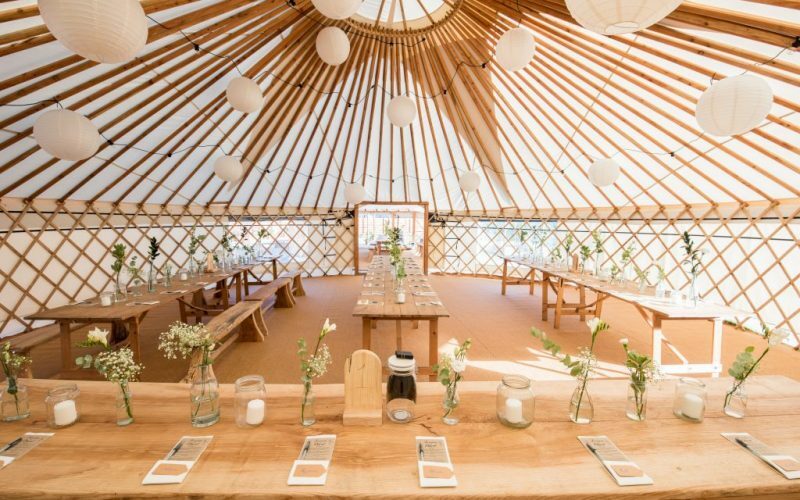 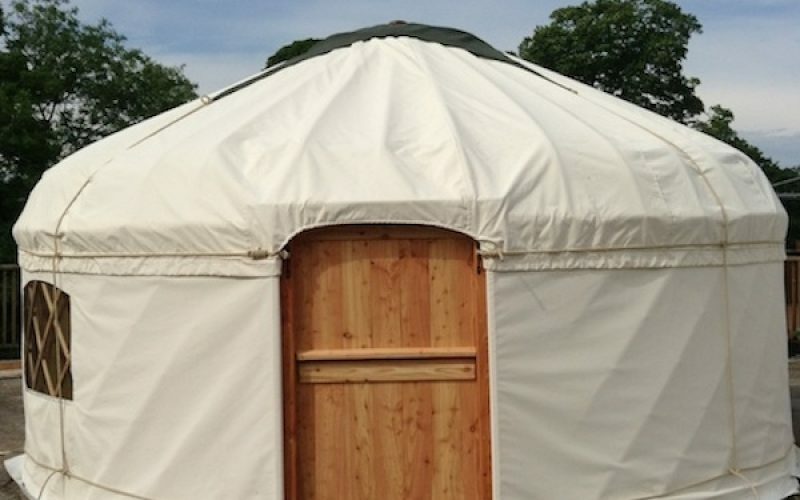 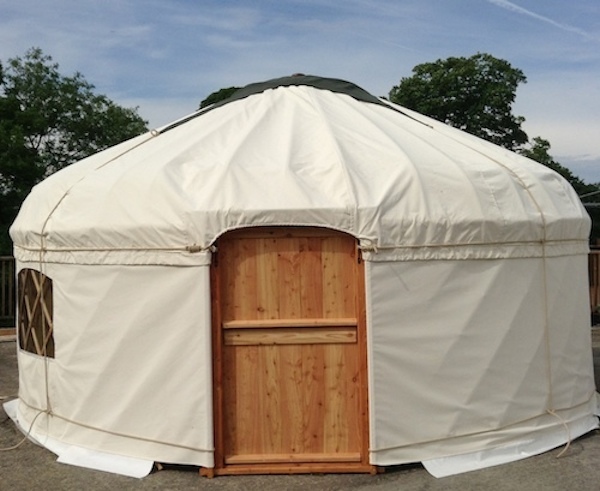 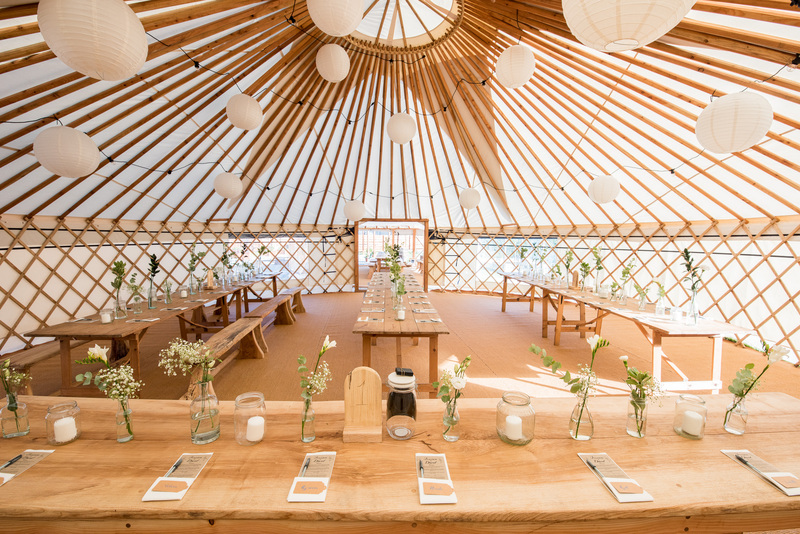 We tailor each yurt to suit your need, size and budget and colour. 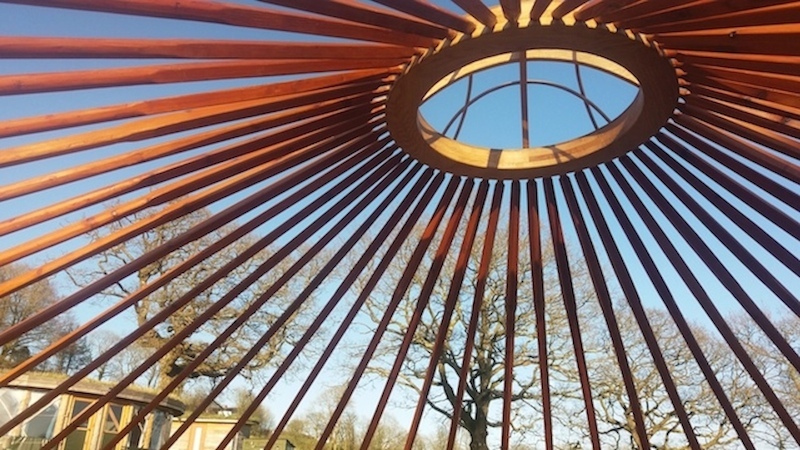 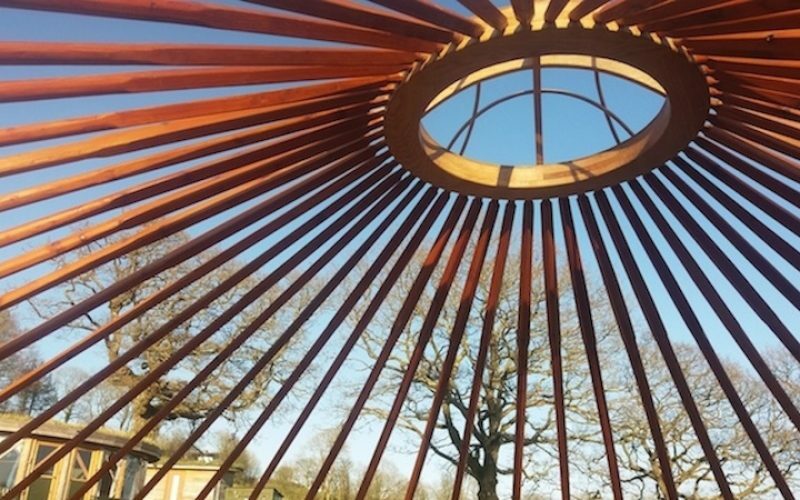 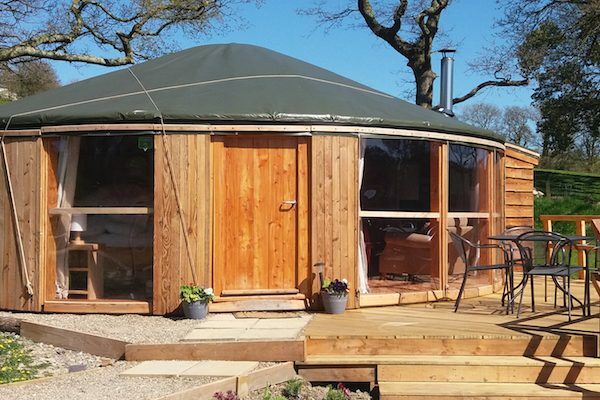 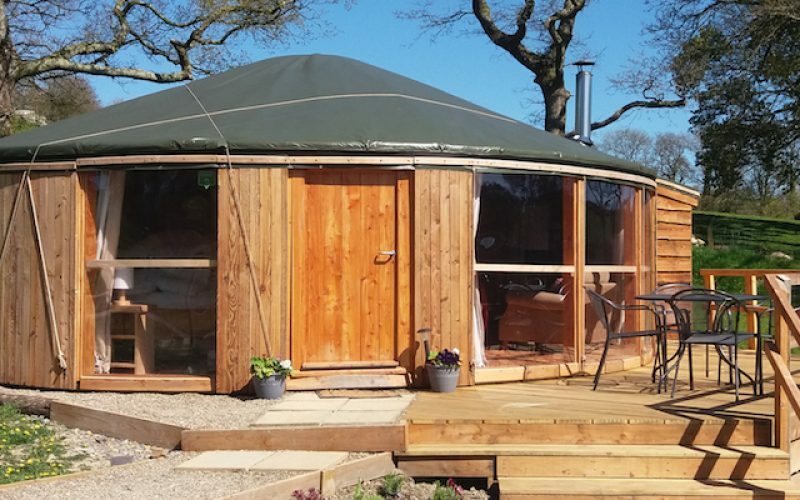 Whether you are looking for a rustic grass roofed structure, or a sleek and stylish roundhouse such as Fron Farm Yurt’s new Yurt-Roundhouse, we can custom design and build any sized roundhouse, suitable for year round use, made from locally sourced sustainable wood to suit your need, size and budget.